It is a low-carb, high fat (LCHF) diet. It drastically reduces carbohydrates, replacing it with fat and changing the bodies fat-burning process. Rather than using glucose for fuel from carbohydrates, it breaks down fat cells releasing ketones. This state of ketosis lowers insulin and blood sugar levels, and shifts the body’s metabolism from carbohydrates to fat and ketones, providing an increase in weight loss and many other health benefits. A Ketogenic diet may seem limited in food choices. 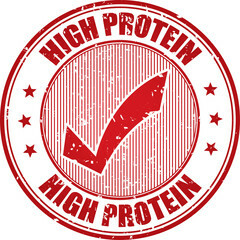 It is generally low in protein, high in fat and as close to no-carb as possible. The base of your food choices should be meat, fish, eggs, butter, nuts, healthy oils, avocados and lots of low-carb vegetables. 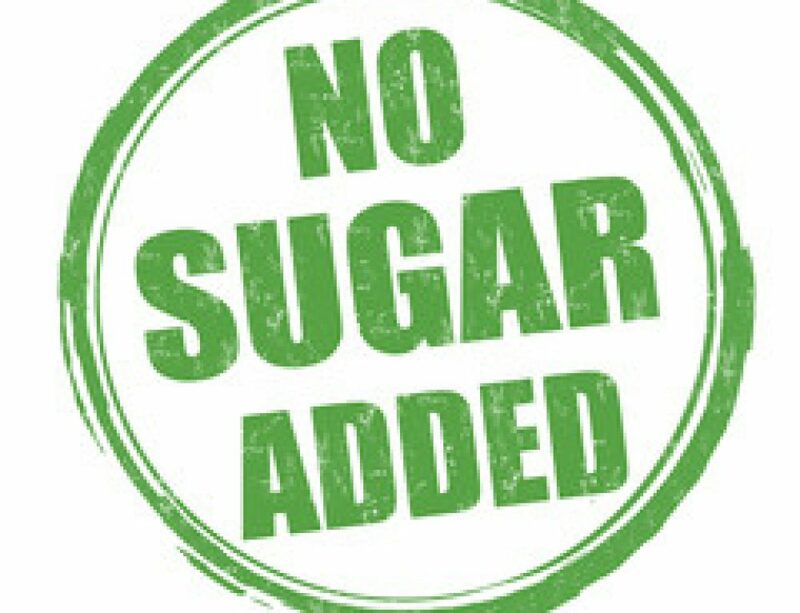 Avoid high-carb foods like sugar, grains and starches, beans and legumes, root vegetables and tubers, low-fat or diet products, unhealthy fats, most alcohol and most condiments. Fruit should be considered a ‘treat’ and eaten only occasionally! Helps fight obesity and promotes fat loss, while preserving muscle mass. 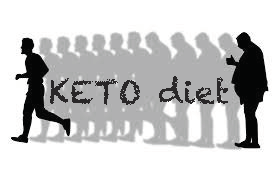 Reduced appetite/Lack of hunger: Ketone bodies dampen the appetite, and fat is very satisfying. Increases calories burned daily and reduces fat storage. Reduction in fasting blood sugar and fasting insulin levels: As you eat less carbs, there is less sugar driving up blood sugar and insulin levels. Reduction of total cholesterol: Cholesterol is made from excess glucose in the diet. 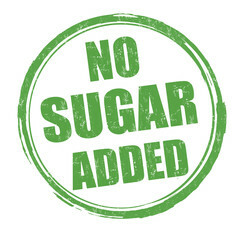 As you eat less sugar creating foods, you do less damage to your arterial system and inflammation drops. Your cholesterol will drop as your body has less glucose from which to make it, and less need for repairing the damages of inflammatory chemicals. Freedom from hypoglycemia, food fixations and sugar cravings. Ensure proper hydration – the body naturally reduces water stores when carbohydrates are restricted. Ensure adequate levels of magnesium: due to excess water excretion during ketosis. Magnesium can also become depleted due to its role in insulin metabolism. 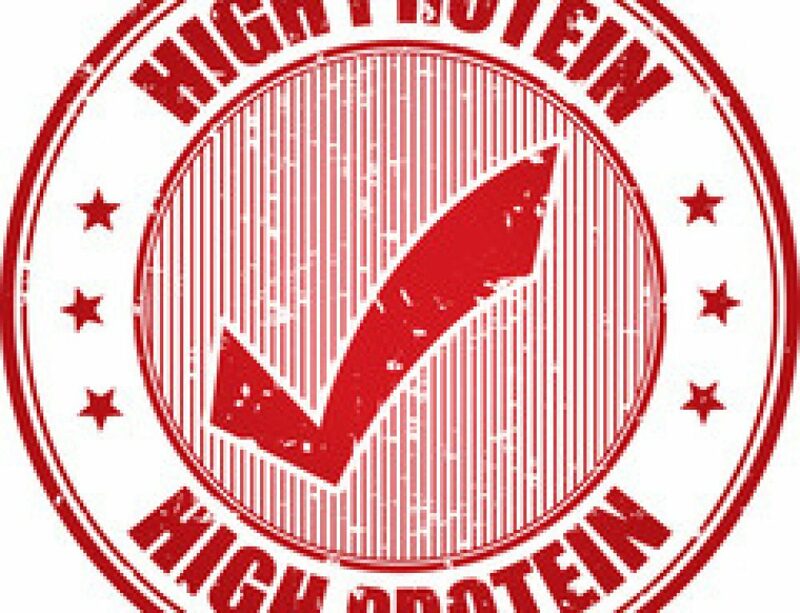 Ensure you are getting enough sodium and potassium – this balances nitrogen and preserves lean tissue. Get fats from different varied sources – meat, butter, coconut oil, avocado, nuts, fish, and seeds. Adapt the diet to suit your needs – ex: athletes may need more protein than non-athletes.